The private tutoring industry is forecasted to surpass $128 billion dollars by 2020 -- worldwide. Though, we already have over 500 franchised territories in 16 countries, in these countries are plenty of ripe markets for our services. While we’re focused on smart growth in the US, UK, Australia, Latin America, and South Africa, Tutor Doctor is an opportunity that will work anywhere, and we are prepared to scale up our operations as the right partnerships emerge. If you are interested in purchasing multiple territories in another part of the country, let us know. 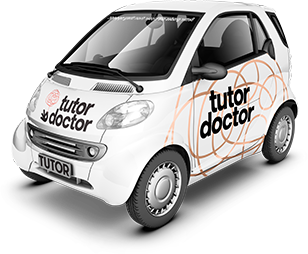 Each territory is carefully researched before opening a Tutor Doctor franchise. We have already identified some prime areas but if you have a particular area you think will be suitable, we will look into it. For a current list of territories near you or to inquire about an area, just fill in the form below and we will get back to you.